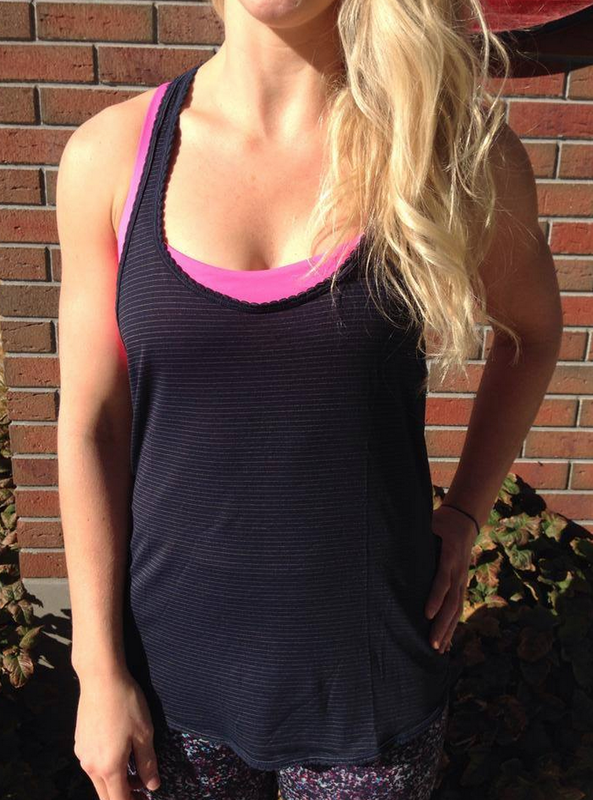 Inkwell 105F Singlet has finally arrived in US stores (not sure if Canadian stores got it). I got mine when it uploaded on the US side in late summer and it is my favourite 105F. It is pretty neutral but it looks great with black pants. "Hot Cheeks Shorts, Passion Crops, Think Fast Pullover"
"Tri Geo Wunder Unders, Deepest Cranberry Wunder Under Crops, Heathered Slate Forme, Think Fast Pullover, Hot Cheeks Shorts, Fluffed Up Mittens"